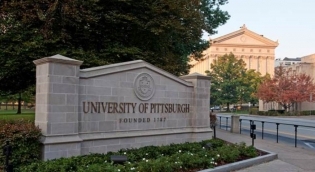 Pitt SHRS is excited to announce that beginning in fall 2019, we will offer an undergraduate Bachelor of Science program in Nutrition Science. Students will learn to apply the science of food and nutrition to the well-being and health of people. Nutrition Science graduates will be able to implement the knowledge and skills learned in the program to various positions within industry, government, academia, and NGOs. This may include working on food and nutrition labeling laws, creating better food products and supplements and helping to educate others about the importance of nutrition. In addition, graduates of the Nutrition Science program will be prepared to further their education in the health professions including professional graduate programs in nutrition, medicine, and dentistry among others. Students interested in this program will apply in the spring term of 2019 to begin as juniors in the fall term of 2019. This program does not meet the eligibility requirements for Registered Dietitian/Nutritionists (RDNs). For students desiring to become RDNs, please refer to the Dietitian Nutritionist Program information. 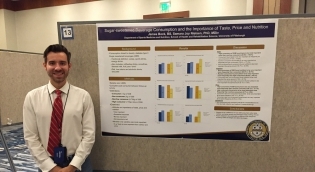 SHRS undergraduate program in Nutrition Science is named one of the top ten Nutrition programs in the nation! BachelorsDegreeCenter.org says the new program "is built on the same tradition of excellence as the current bachelor’s program." Pitt Nutrition is also ranked #10 on College Factual's list of Best Dietetics & Clinical Nutrition Services Programs. Nutrition Science can lead to a broad range of job opportunities or provide a solid foundation for a variety of professional graduate programs. 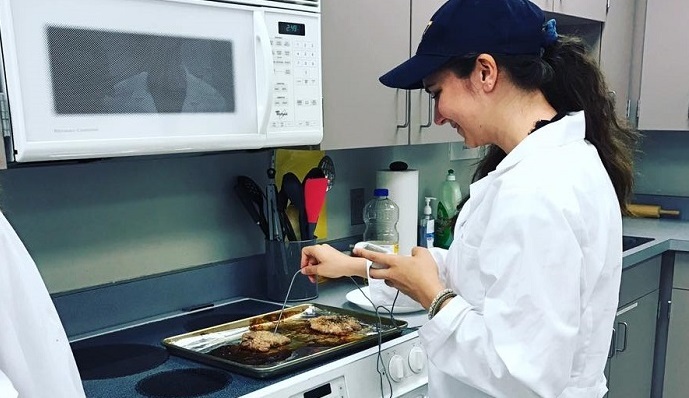 Learn more about the many career paths available to students with a Nutrition Science degree. Understanding how food affects the human body requires a backgound in various other scientific disciplines. View the admission requirements and course prerequisites for the Nutrition Science program. 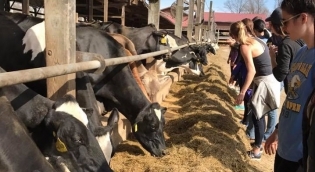 Students in the program will learn how nutrition plays a role in health and disease prevention. Learn about the Nutrition Science program curriculum and required coursework. 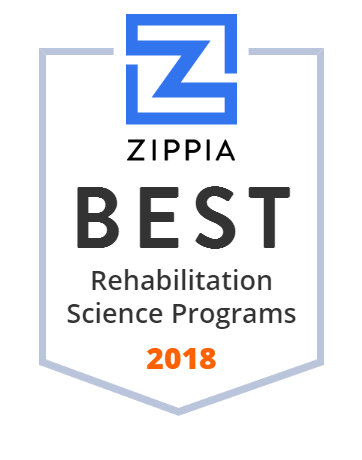 Pitt is ranked the best school in Pennsylvania to prepare for a rehabilitation science profession!